As parents, we want to give our kids the best start in life. When it comes to learning, we figure the earlier we start the better and that may be true, but it’s important to note that it isn’t about flash cards and rote answers. Learning is about inspiring them and piquing their curiosity. That doesn’t mean that educational exercises have no merit for preschool children, it just means making them fun, relevant and individualised. 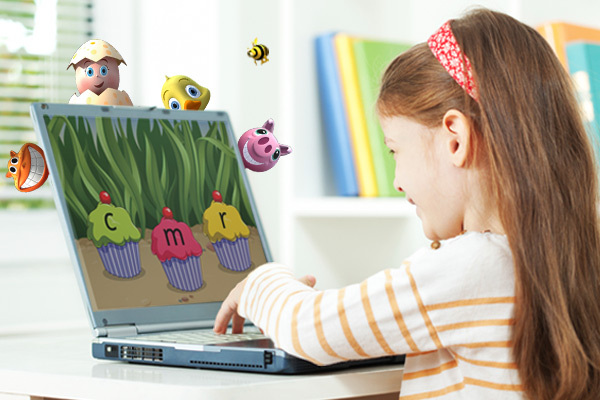 ABC Reading Eggs is a multi-award winning online reading program that has been developed by highly experienced educators in conjunction with expert animators and web developers. It is loved by parents, teachers and children alike – just check out the endless pages of testimonials. 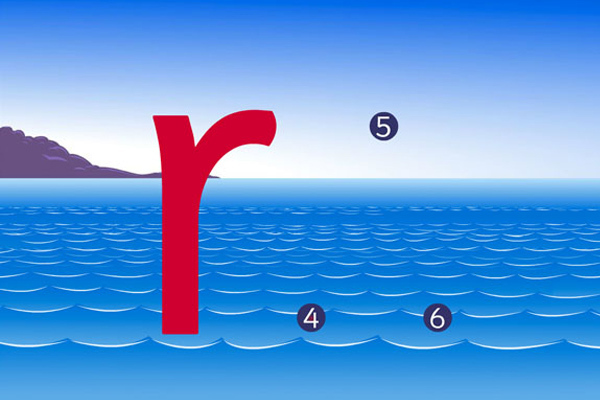 Designed for 3-7 year olds, the ABC Reading Eggs Program focuses on core phonics and sight words and uses strategies and skills proven to help kids learn to read. 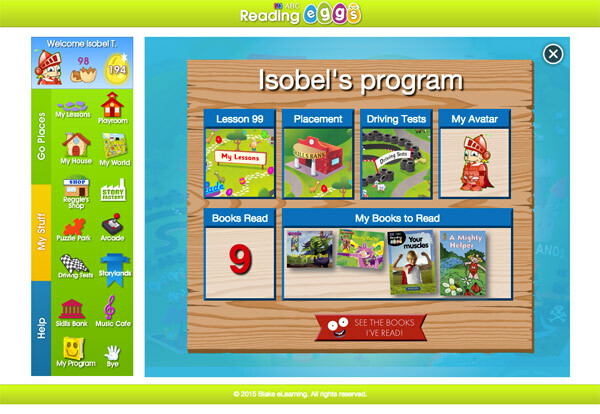 It supports the Australian curriculum and over 90 per cent of parents see an improvement in their child’s reading after using this program. 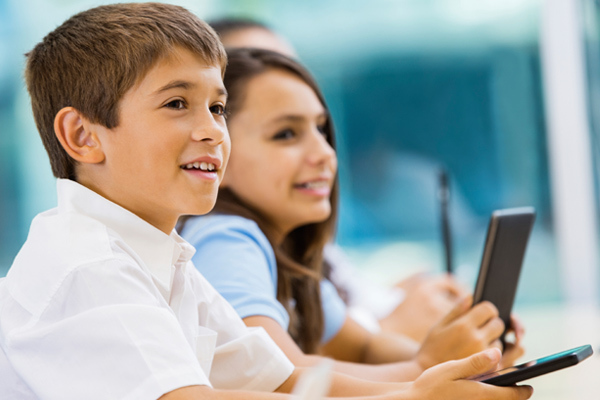 The online lessons are interactive and animated with quality graphics that engage kids and keep them motivated. The site is completely safe and free of advertising. 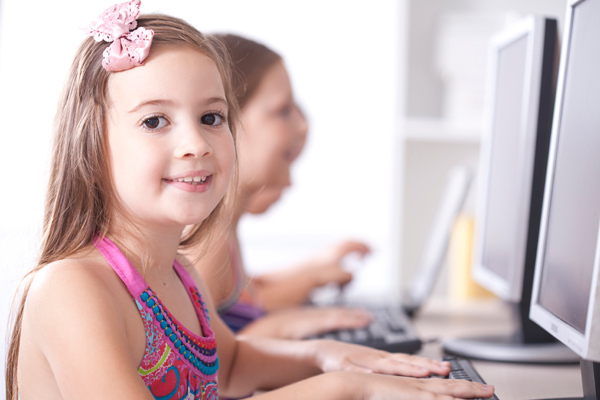 Sit down and explore the program with your child or let them set their own pace for learning. The program offers an integrated reporting feature that allows you to track your child’s progress and even receive a personalised email with their results after each stage is completed. Who said learning to read had to be a boring and frustrating experience? With ABC Reading Eggs, your child will learn interesting facts, play fun games and earn great rewards – learning to read happens as they play. With great songs, modern graphics and easy-to-navigate games, your child can control their own learning by consolidating with games, puzzles and their choice of book to read from the online library. They can create their own personalised avatar, choose their own lessons and at the end of each lesson they can collect golden eggs. ABC Reading Eggs will keep your child engaged and motivated to learn throughout the program. Suitable for different types of learners, ABC Reading Eggs is a comprehensive program that includes online lessons as well as book packs, activity books and flash cards for consolidation. It offers proven reading results and will foster a great sense of confidence and achievement in your child as they learn to read. You can purchase ABC Reading Eggs at the ABC Shop. It’s fun, effective and right now you can sign up for a free four week trial period.